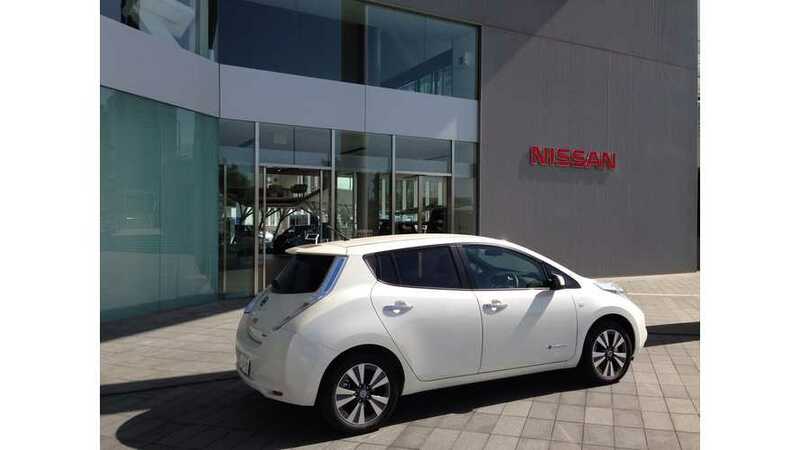 In one of the two largest markets for electric vehicles, cumulative Nissan LEAF sales recently exceeded 25,000 units. That, of course, was in the US. For comparison, cumulative LEAF sales in Europe hover around 10,000 units. But what's up in Japan, which is the other one of the two largest LEAF markets? Unfortunately, LEAF sales in Japan have stalled to below 700 units for the second month in a row. That doesn't compare well to the typical monthly level there, which is more in the range of 850 to 1000 units. 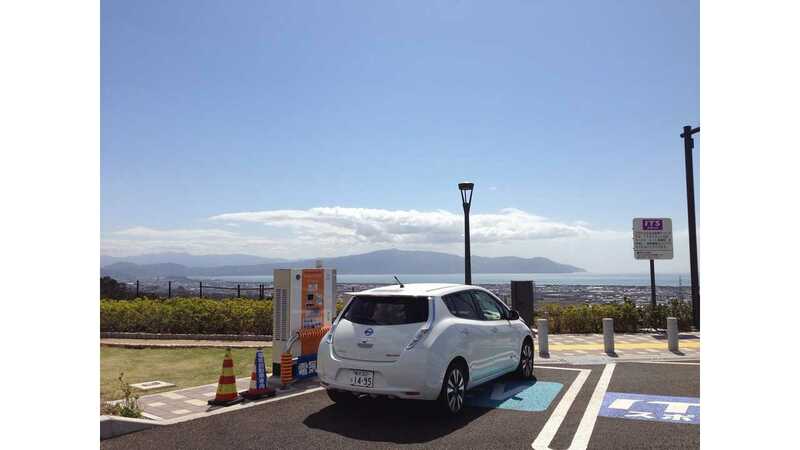 In April, only 665 LEAFs were sold in Japan. That's down around 30 percent compared to the figures posted for April 2012. However, there is an upside still for 2013 in Japan. 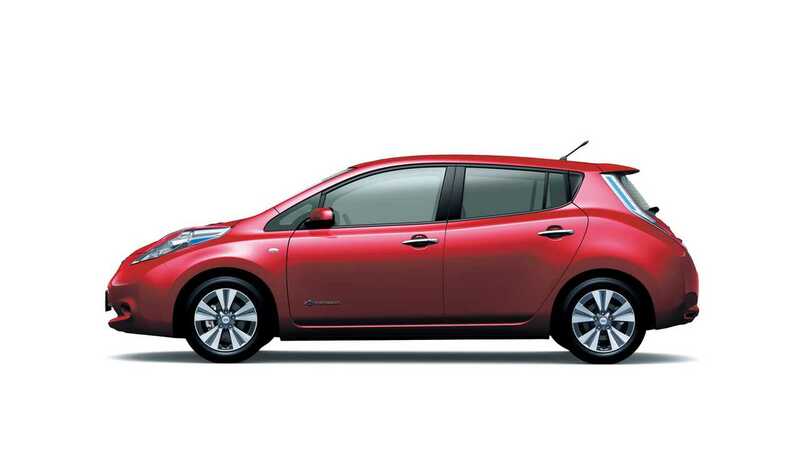 Since the start of the year, LEAF sales there hit 3,933 units through the end of April. That's a tick over 200 more units than were sold in Japan through the first four months of 2012. Okay, so if we tally the cumulative sales total for the LEAF in the US and, then separately in Japan, we see the race is now neck and neck, with a slight edge going to the US. In both nations, 25,000 +/- LEAFs have now been sold since it launched in late 2010. But with sales picking up in the US and stalling out in Japan, the US should soon be able to easily crown itself as the LEAF's leading country. That is, unless sales soar soon in Japan.